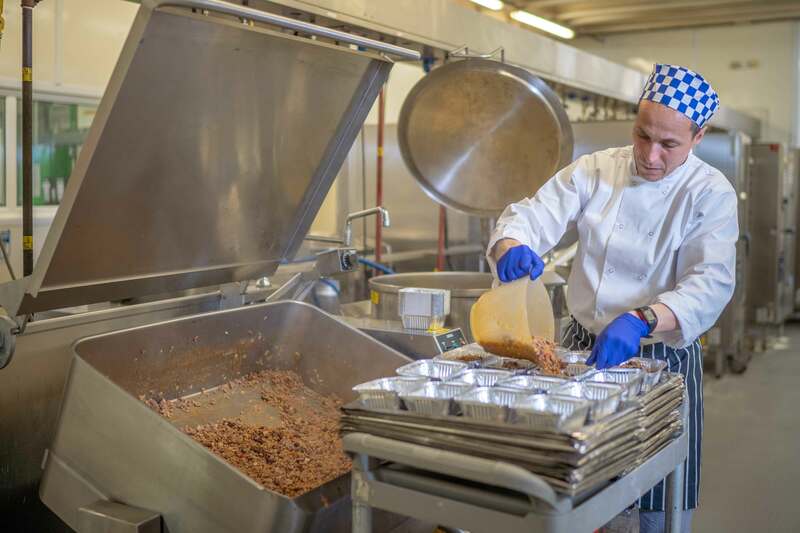 Working as a caterer in the prison service will offer you stability, flexibility, a good salary and pension, plus civil service benefits. Join a professional environment where you have the opportunity to mentor and oversee the work of offenders, helping them to learn new skills. 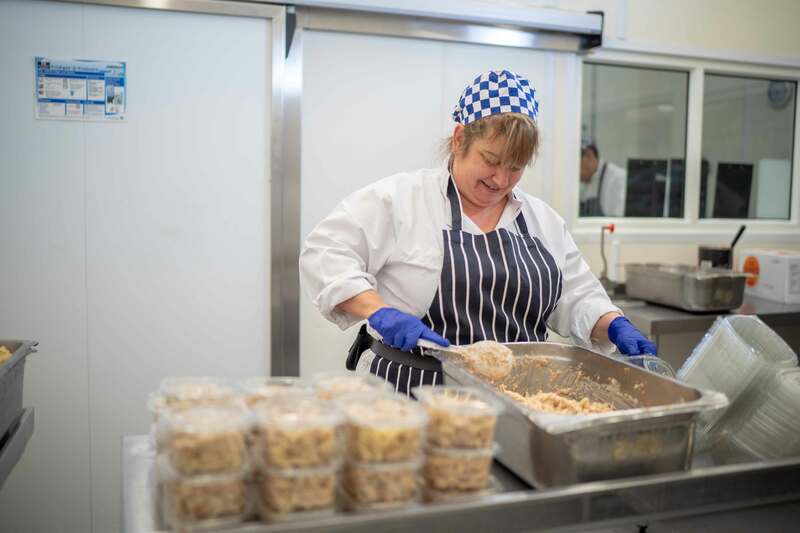 It is a great chance to put your catering skills into practice, working with the team to prepare meals for the entire prison. 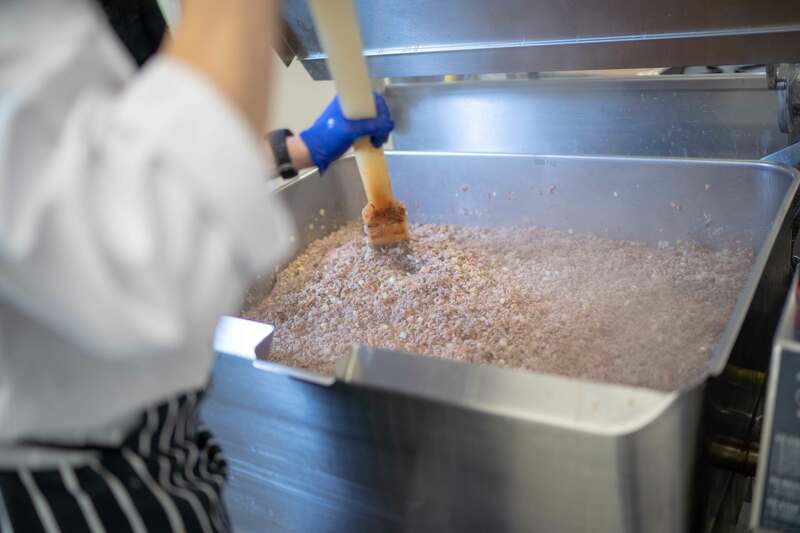 The quality of food has a real impact on prison morale, and you will use your skills to create quality, nutritional meals every day. 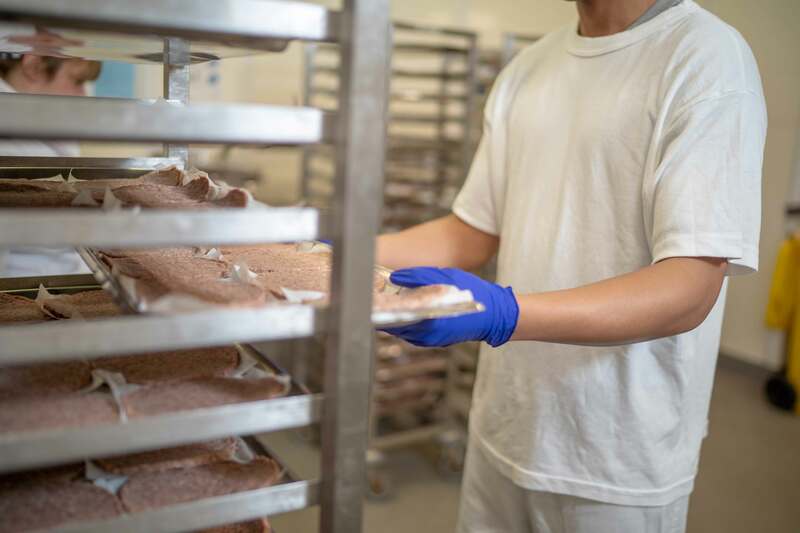 Managing offenders who are keen to learn a skill you will have an impact far beyond the kitchen by helping them earn a qualification for future employment. 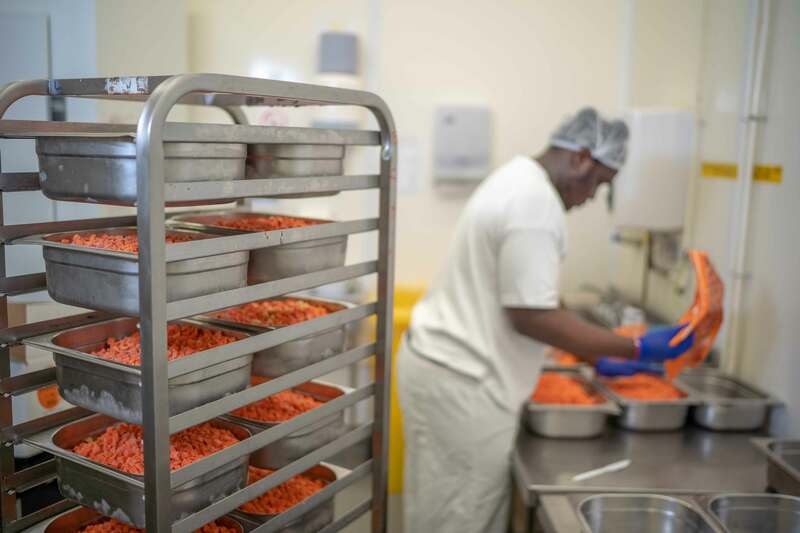 What is it like to prepare food for an entire prison? 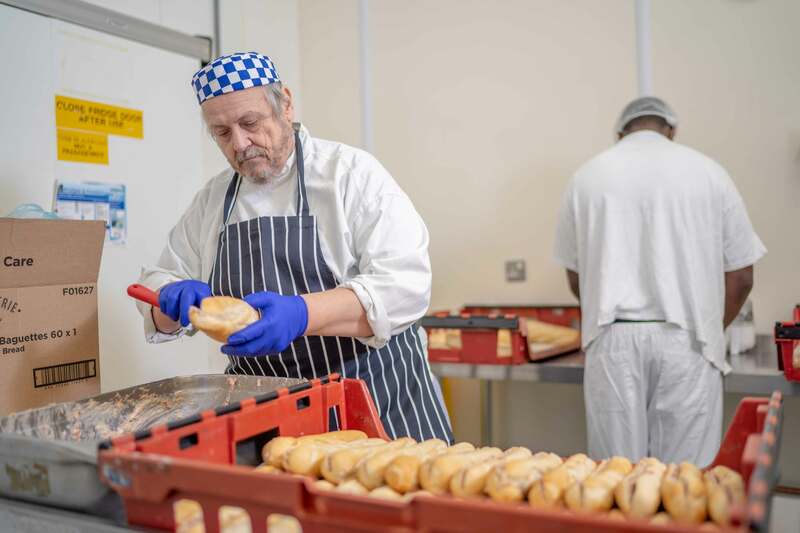 As a prison caterer (Band 3) you will work with offenders to prepare, cook and serve food under the supervision of a catering supervisor. You will also help to select and train offenders for kitchen duties. Your responsibilities can involve keeping training records up to date, monitoring work, and helping to maintain safety and security of the prison. "Hopefully every day we make a small difference to offender's lives, giving them the skills and mentality to go out and find a job." You will work a 37 hour week, on a rota basis. 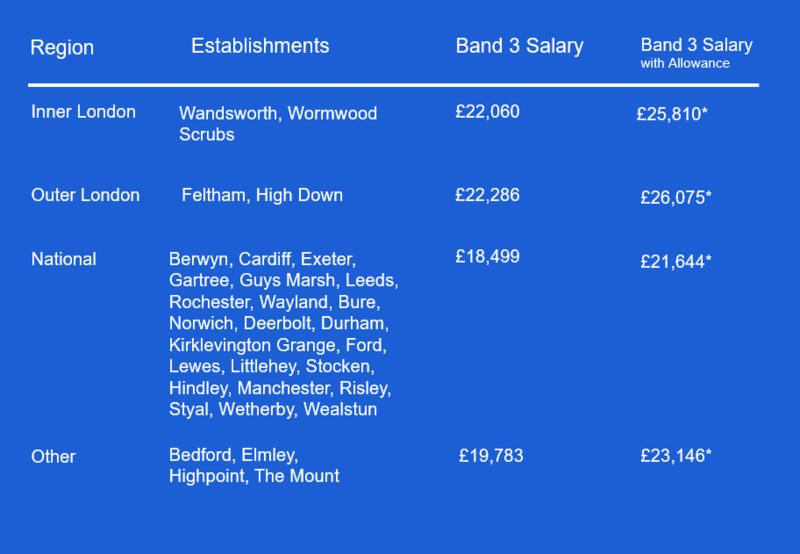 Pay depends on where you work in England and Wales. 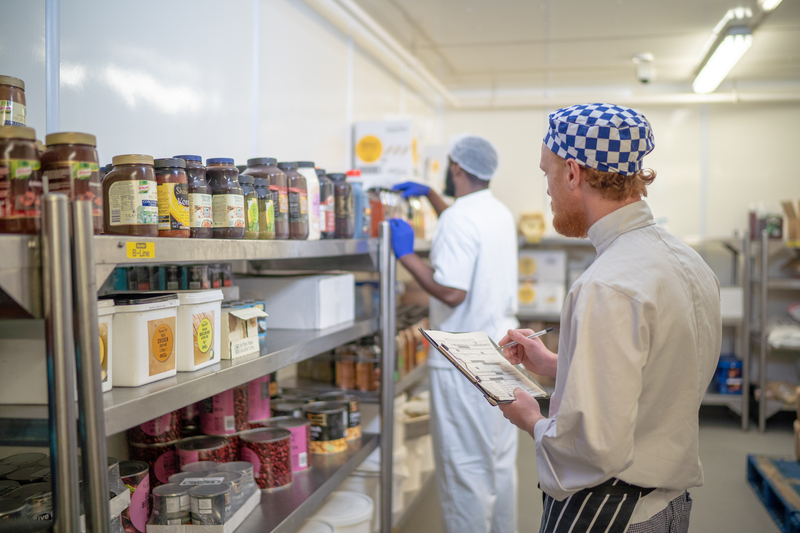 Like other catering jobs, a shift pattern is in place which can include some weekend duties although the hours worked will be within a core day generally. You will receive a 17% unsocial hours payment in addition to your basic pay if your role requires you to work outside of 0700 - 1900hrs Monday to Friday; early mornings, evenings, nights, weekends and Bank / Public holidays. You will also help to select and train offenders for kitchen duties. Your responsibilities can involve keeping training records up to date, monitoring work, and carrying out pat-down searches if needed.